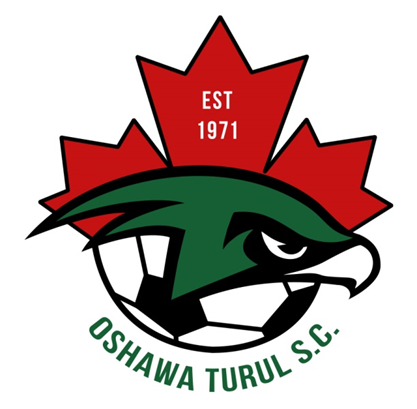 Updated Wednesday January 9, 2019 by Oshawa Turul Soccer Club. U6-U12 teams get an individual and a team photo taken. 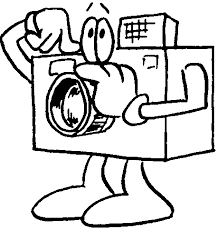 U14-U18 teams get a team photo taken. If you would like to order anything else, please print off and bring with your the order form attached.